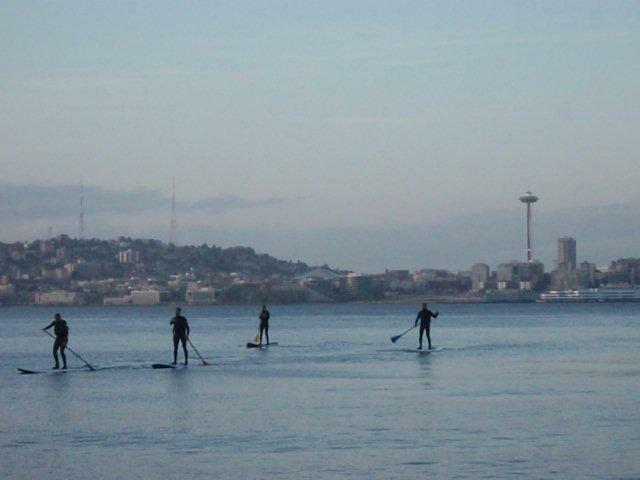 Sea Kayaker magazine, Mountain to Sound Outfitters and the West Seattle Chamber of Commerce announce a new paddlesports event in Seattle, WA. Greg Whitaker, founder and CEO of Mountain to Sound Outfitters announced today a new world-class sea kayaking and stand up-paddling (SUP) event to be held June 25, and 26 of 2011 at West Seattles Alki Beach, exact location to be announced in January 2011. The Northwest Paddling Festival will showcase on-water demonstrations, on-water instruction, races, classroom lectures and live music. The location has a stunning view of downtown Seattle and has ready access to the nightlife of Alki Beach. Mountain to Sound Outfitters is Seattles newest specialty sporting goods store focused on paddlesports, snowsports and skating. With two shops in West Seattle, including an on-water rental facility, Mountain to Sound Outfitters provides tours, lessons, rentals and retail sales. After the demise of two major paddlesports events in as many years, the Pacific Northwest has been left with a huge void, said Whitaker. We have been working closely with Sea Kayaker magazine in that time on how fill the void. 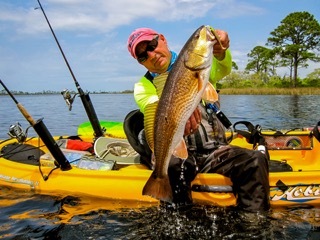 Sea Kayaker has been a respected fixture in the paddlesports community for over 26 years, and is the voice of authority in the sport of sea kayaking. We have recently created a partnership with the West Seattle Chamber of Commerce that provides an essential link to the host community. We are extremely proud to announce now that everything has finally come together to create this event. The West Seattle event boasts something that other previous paddlesports events in this area have not been able to provide: timing and location. The event will take place the first weekend of summer after Seattle schools have let out for the year, and at a time when on-water paddlesports events have come to an end. 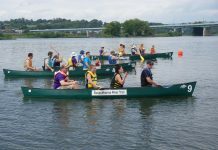 Unlike many other paddlesports events, the Northwest Paddling Festival will be immediately adjacent to the resources a major metropolitan area can provide. Alki Beach is readily accessible not only by car and public transit, but also by the King County Water Taxi from downtown Seattle. Walk by traffic along the beach during the summer is numbered in the tens of thousands per day and is a destination for active Seattle residents. 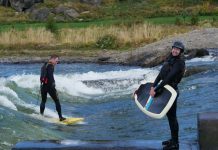 The Northwest Paddling Festival event will provide an opportunity for the industry to showcase its products and for a boat-loving population a chance to try the best in sea kayaking and stand-up paddling equipment. Previous article4Corners’ Corra Sets New 24-Hour Record!